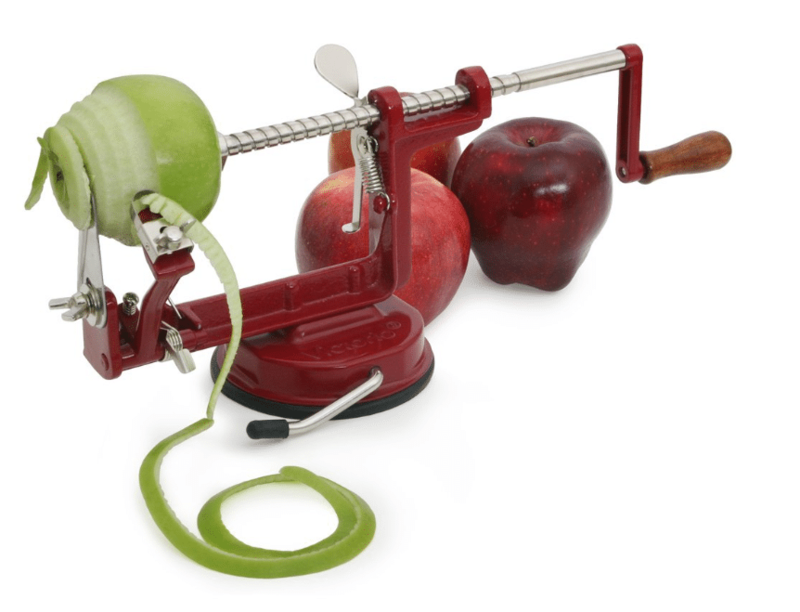 It’s apple picking season, so it’s a great time to get a high-quality apple peeler. Right now Amazon has this highly rated VICTORIO VKP1010 Apple and Potato Peeler, Suction Base marked down by nearly 50% off! This regularly sells for $29.99, but you can get it for $15.99 currently. 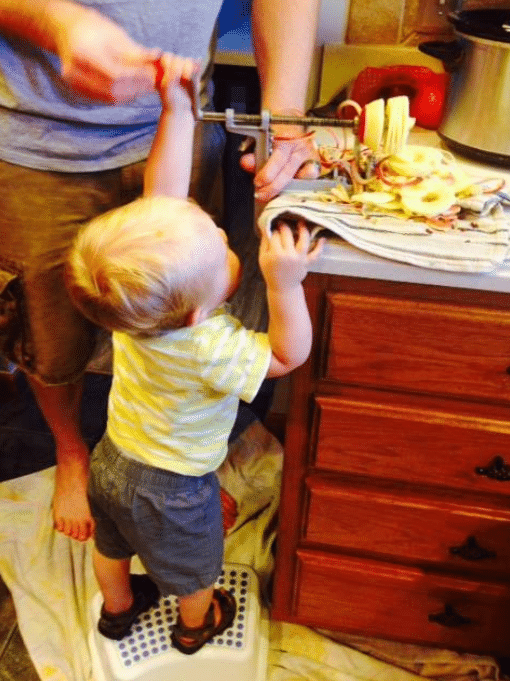 We have a similar peeler and love it. It makes the process go a lot faster than using a cheaper plastic version (my son had fun using it too)!